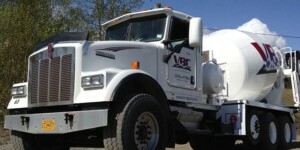 Since 1990 we have been serving the concrete needs of the valley and beyond. 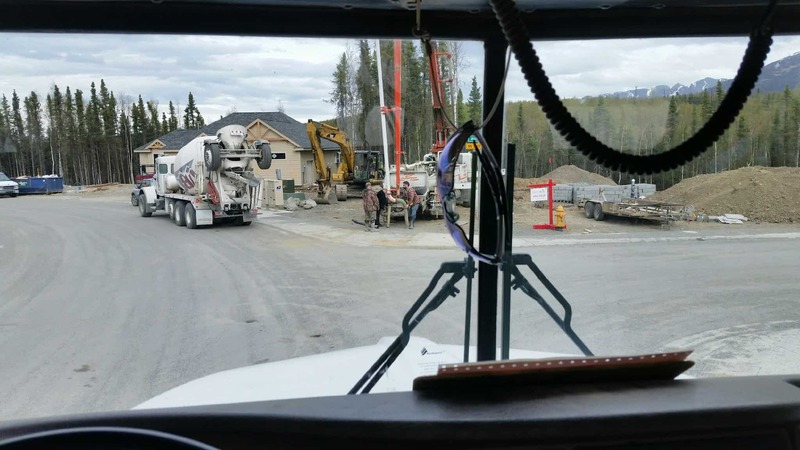 From Wasilla to Palmer, Eagle River to Talkeetna and north to Eureka, we can deliver concrete to your job. 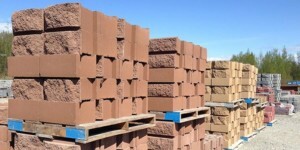 If you need concrete blocks, landscaping blocks, stepping stones or pavers, a foundation for your new house or a patio to spruce up home sweet home we probably have it. Visit our convenient showroom and be out the door in a flash. Let our friendly yard people get you loaded and on your way. 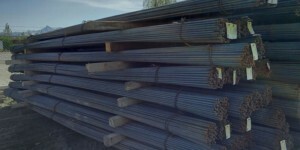 We carry Rebar, Wire Mesh, Snap Ties, Wire Ties, Form Stakes, metal Lathe and many other metal products. 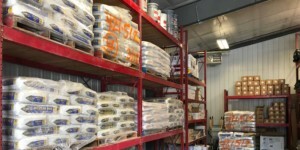 In addition to Ready-Mix Concrete & Concrete Block, we carry an extensive line of other concrete related building materials…your one stop concrete shop! We stock the largest selections of Concrete Finishing and Mason’s tools in the State. We are proud to offer tools from Marhsaltown, Kraft and Bon as well as Wheelbarrows from Brentwood Industries. If we do not have it we will sure try to find it for you. Stop by and see us today. 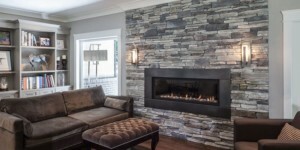 Come into our showroom and see samples of the beautiful Cultured Stone we sell. With the addition of our new warehouse in 2014 we are now able to stock even more styles and colors. In addition we can special order the exact stone you would like. Average turnaround on special orders is 2 weeks. I found this information for you: "Home". Here is the website link: https://www.valleyblockandconcrete.com/. Thank you.